Root for Sony Google TV with Unsigned Kernels! 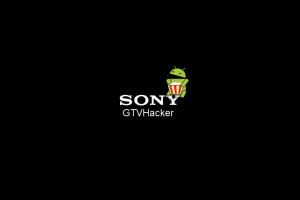 We give to you our latest release, a root for all current Sony Google TV devices that we call “The GTVHacker Sony Recovery Downgrader & Rebooter”. This method will allow you root and run custom unsigned kernels on your Sony Google TV device. Modified flash plugin with random per box flash string for Content Provider Bypass. Crippled update feature to prevent box from receiving automatic updates. Between the speediness of the 3.2 upgrade and the unsigned kernels we finally have the box that we’ve always wanted from the Google TV. We recommend this update to everyone as it only requires 4 USB sticks and is a 100% softmod (No soldering required! ).